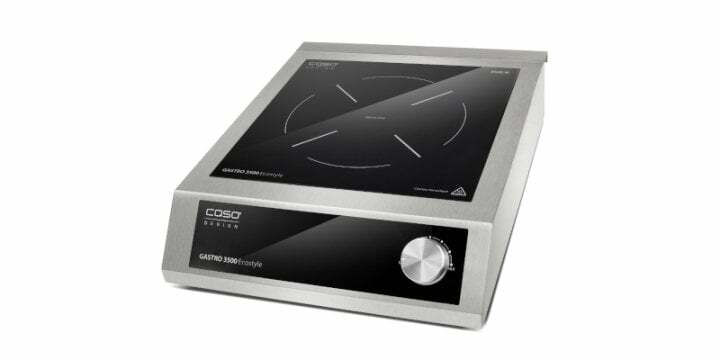 CASO’s mobile hobs can be used very flexibly and are all operated using state-of-the-art induction technology. Thus you feel as if you are cooking with gas: Rapid & Direct. 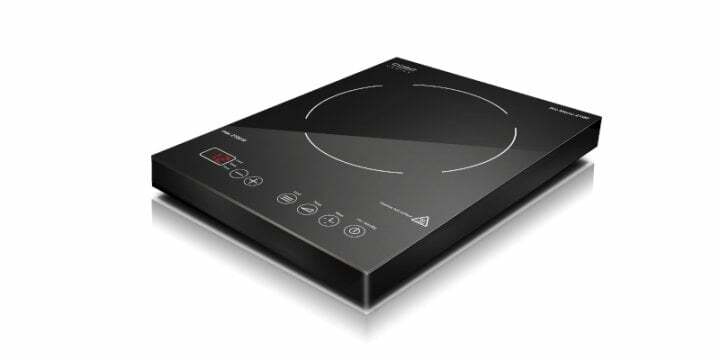 The induction fields are suitable as fully-fledged hobs, as warming plates, for cooking events or for use in mobile catering. 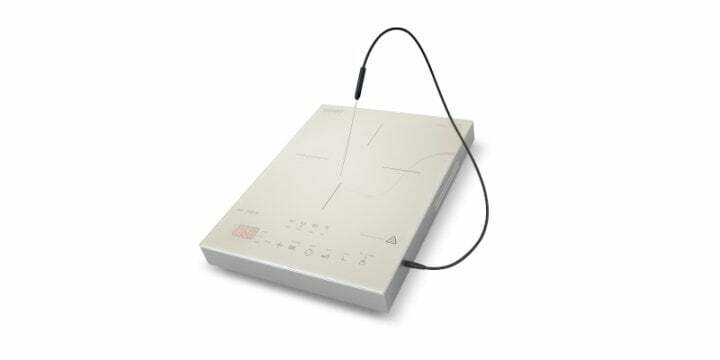 Due to the modern induction technology the heat is generated directly in the pan. 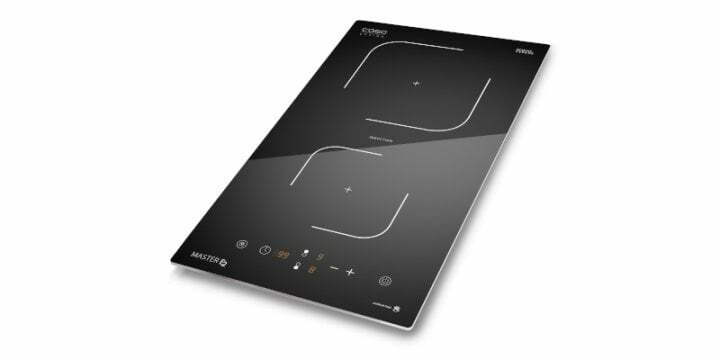 This facilitates quicker, more direct and energy-saving cooking! The cooking does not heat itself but only assumes the heat emitting from the pan. In this way nothing will burn in the pan – a secure cooking pleasure. 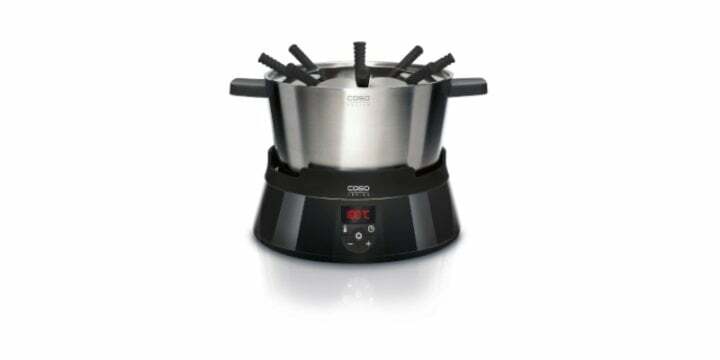 State-of-the-art induction hubs with high performance functions for a large amount of cooking fun. 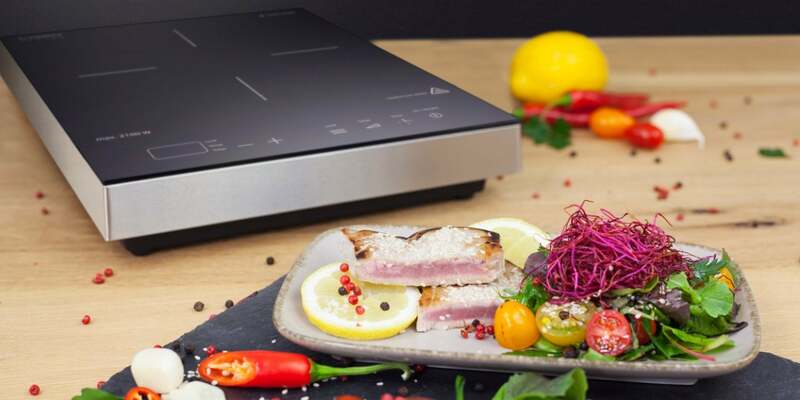 Wonderful menus cooked to perfection with digital technical features. Creative cooking fun and enjoyment in the middle of the dining table. 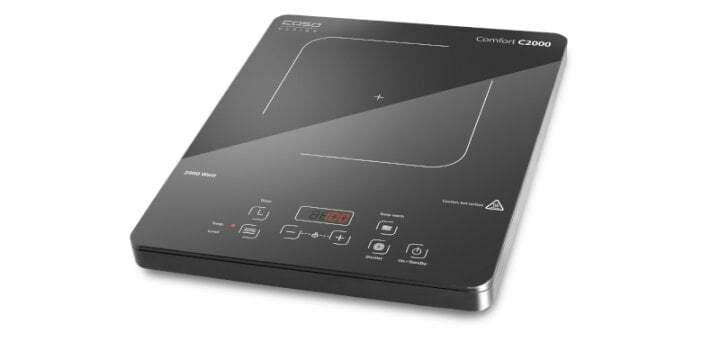 Powerful hobs are available to ambitious chefs in the form of the CASO built-in induction panels.